OUAGADOUGOU, Burkina Faso - Jean-Pierre Bekolo's Miraculous Weapons scooped the Ecobank Foundation Prize at Pan African Film and Television Festival of Ouagadougou Film Festival (FESPACO). The Cameroonian Miraculous Weapons, produced by Jean-Pierre Bekolo, was judged to be the film giving the most positive image of Africa, at the influential 2019 Festival Panafricain du Cinéma et de la Télévision de Ougadougou (FESPACO). 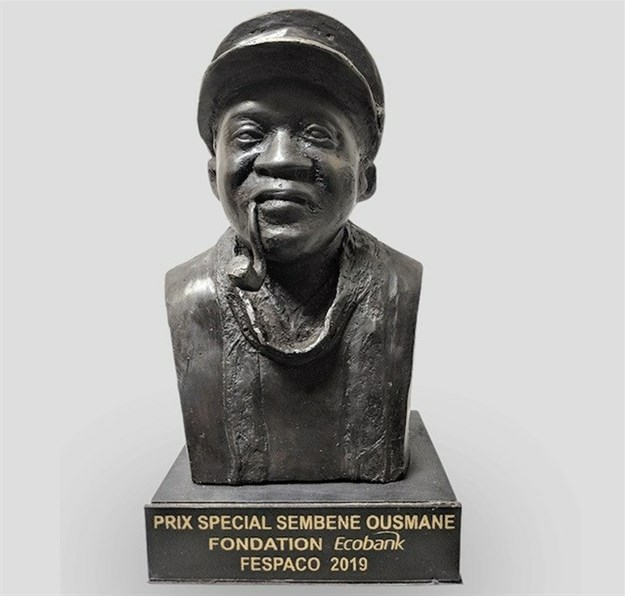 As winner of the Ecobank Foundation’s Sembène Ousmane prize, Jean-Pierre Bekolo received XOF 5,000,000 and a bronze trophy. Miraculous Weapons provides an enthralling story of quest of human freedom, freedom of expression, in a spirit of absolute dignity. It was judged to be the film giving the best image of Africa through its portrayal of African honour and dignity. The prize was judged by a prestigious panel which consisted of Denise Epoté, chair of the jury and regional director Africa of TV5 Monde; Clarence Delgado, cineaste; Cheick Oumar Cissoko, Mali former minister of culture and president FEPACI; Issa Soma, journalist; and Etienne Kaboré, FESPACO. "In this 50th year of FESPACO, the quality of the films in competition undeniably testifies to the maturity of African cinemas. 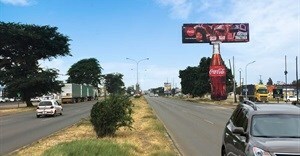 We welcome the image of the continent that can be seen in majority of films. 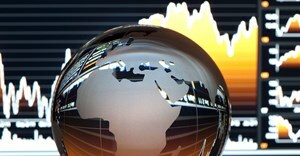 An Africa far from misleading clichés,” said Denise Epoté. 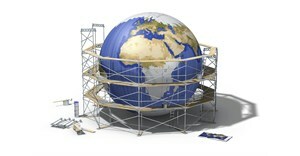 “A standing and proud Africa planning its own course. Values ​​that Sembène Ousmane, as one of the founding fathers of the film week in 1969, considered important." Once again, attendees at the biennial pan-African film festival are being spoilt for choice with over 400 movies being screened throughout the week. These include the 20 films which have been shortlisted for the overall award and the 15 special prizes, including the Ecobank Foundation prize limited to the countries where Ecobank operates in Africa. The overall winning film at the 2019 festival will be announced on Saturday.